For the lyric of Langston Hughes, a combination of diverse genre traditions of black song folklore is typical. 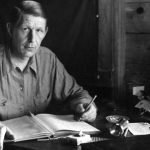 His numerous works translated into different languages have great popularity as well. He collaborated with newspapers, often publishing there the series of satirical sketches, where the African American Citizen Simple was the chief character. Langston Hughes was born in the town of Joplin, Missouri, in the family of a school teacher Carrie M. Langston and her husband N. James Hughes. From the parents, Langston Hughes inherited African American, European and even Indians roots. Langston grew in the ghetto. After the divorce of Langston Hughes parents , the boy lived in Kansas with his grandmother. After the death of the grandmother, he lived with friends of the family Hughes, the Reeds. Later he lived in Lincoln, the state Illinois, with his mother Carrie. Soon the family moved to Cleveland, Ohio and Hughes went to a secondary school. During training in Cleveland, Langston worked in a school newspaper and was an editor of a yearbook, and already then he began to write his first poems, stories and plays. Hughes had embittered relations with his father. For some time in the 1919, he lived with him in Mexico. After the completion of the higher school in June 1920, Hughes again lived with his father. The father did not share the desire for Hughes to become a writer, but they managed to come to a compromise – Langston had to study engineering in the Columbia university. In the university, Langston got fairly good marks, but was forced to abandon the establishment in the 1922, because of constant racism thrusts upon him. Langston Hughes claimed that one of his paternal great-grandfathers was Sam Clay, a whiskey distiller, a relative of statesman Henry Clay. The other paternal great-grandfather was Silas Cushenberry, a slave trader. In addition to African-American roots, the poet’s maternal grandmother also had French, English, and Native American ancestors. Her second husband, Langston Hughes’ grandfather, belonged to a very politically active family. 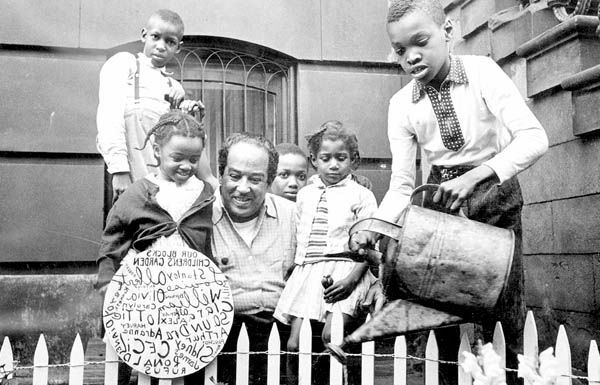 Langston Hughes’ father left his wife and son not long after the boy’s birth. He moved to Cuba and then Mexico. While the future poet’s mother traveled a lot in her pursuit of a good job, he was raised mostly by his maternal grandmother. When his grandmother died, Langston lived with family friends for a couple of years, then with his mother. Having graduated from high school, the future poet lived with his father for over a year. According to researchers, their relationship was rather weak. The poet never married. While Arnold Rampersad, Hughes’ best-known biographer, claimed that he was asexual, many other scholars supposed he was homosexual and claimed to have found evidence in his unpublished poems. For a long while, Hughes did not have a permanent job. In the 1923, he was admitted into the crew to the freighter SS Malone board, where he spent 6 months, traveling from West Africa to Europe. Langston decided to remain in Europe, when SS Malone did a temporary stop in Paris. 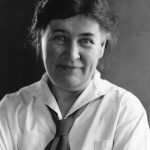 In November 1924, Hughes came back to the homeland and settled together with his mother in Washington. Since those times, he changed many jobs until he was appointed a personal assistant of the historian Carter G. Woodson, who worked in the Association for research of life and history of African Americans. But the work prevented him from engaging in literary activity, Hughes resigned and found the job of a hotel busboy. In the same year, Hughes was enrolled at the Lincoln University, a historical black higher school in the Chester district, the state Pennsylvania. He became a member of African American “Brotherhood of Psi Phi Omega” founded in the university of Washington. The relative commercial success of his work “Not without Laughter” inspired Hughes to make his living as an author. In the 1931, he made the first of what became annual lecture tours. Then he worked as a newspaper columnist for the “Chicago Defender”. Hughes received numerous scholarships, awards and honorary degrees, for instance: the Anisfield-Wolf Award (1953) for the book on improving race relations. Hughes died on the 22nd of May, 1967 from complications after an abdominal operation. His ashes were buried under a special medallion on the foyer center floor leading to the lecture hall, called in his honor in the center Arthur A. Schomburg Plaza in Harlem. Already in the childhood, Hughes began to form as a poet. In the Lincoln secondary school Langston was chosen as a poet of the class. The first poem in the trend of the jazz poetry, “When Sue Wears Red” was written, when he was a schoolboy. It was in that time, when American poets Paul Laurence Dunbar and Carl Sandburg had the greatest influence on his creative work. In student years, events in Harlem interested him more, than training, and Hughes returned to the writing of poems. In the 1924, Hughes got acquainted with the poet Vachel Lindsay, whom he amazed by his poems. Already then, early poems to Hughes were published in various magazines and soon started his first poetic collection. 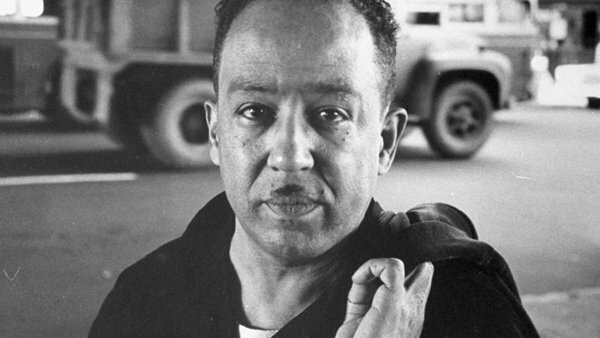 The majority of Langston Hughes poems were written as a free verse and contain recognizable pictures from life. Rhythmics of his verses are related to contemporary music – rhythms of a ballad or blues. 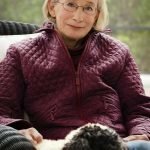 Hughes is the author of sixteen poetry books: “The Weary Blues” (1926), “Fine Clothes to the Jew” (1927), “Scottsboro Limited” (1932), “Shakespeare in Harlem” (1942), “One Way Ticket” (1949), “Montage of a Dream Deferred” (1951), “The Panther and the Lash” (1967); plays “Mulatto” (1935) and “Black Nativity” (1961); autobiographies “The Big Sea” (1940), “I Wonder as I Wander” (1956); the novel “Not Without Laughter” (1930); the collection of stories “Laughing to Keep From Crying” (1952). The stories about Simple were put together in the book “The Best of Simple” (1961). 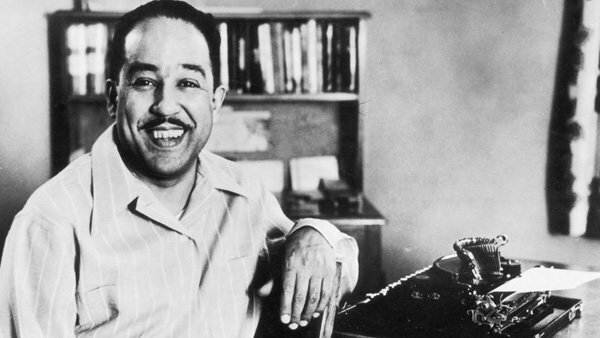 What awards did Langston Hughes receive? 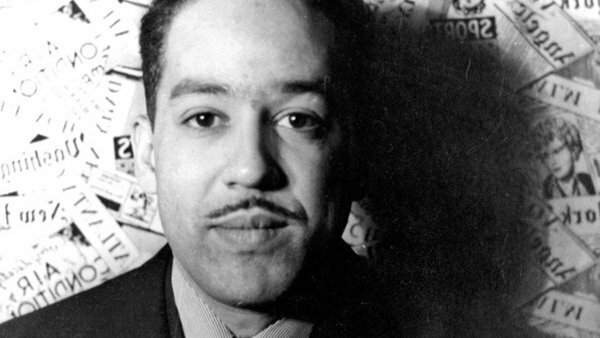 During his lifetime, Langston Hughes received around ten important awards. 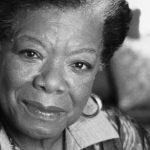 The list includes Witter Bynner Undergraduate Poetry Prize, the Anisfield-Wolf Book Award, and honorary doctorates from Howard University, Western Reserve University, and Lincoln University. He also received recognition after his death.